At last! FOR LP FANS ONLY finally gets the full FTD Classic Album upgrade! 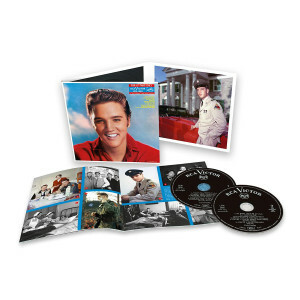 This legendary album released in 1959 while Elvis was serving his time for the US Army in Germany, now features bonus tracks including RADIO and TV performances from the ‘50s and the quality highlights from the recently discovered Bad Nauheim German home recordings. Great performances from the Milton Berle Show, Stage Show and the Steve Allen Show are complemented by intimate recordings of Are You Lonesome Tonight, His Hand In Mine and He Knows What I Need. 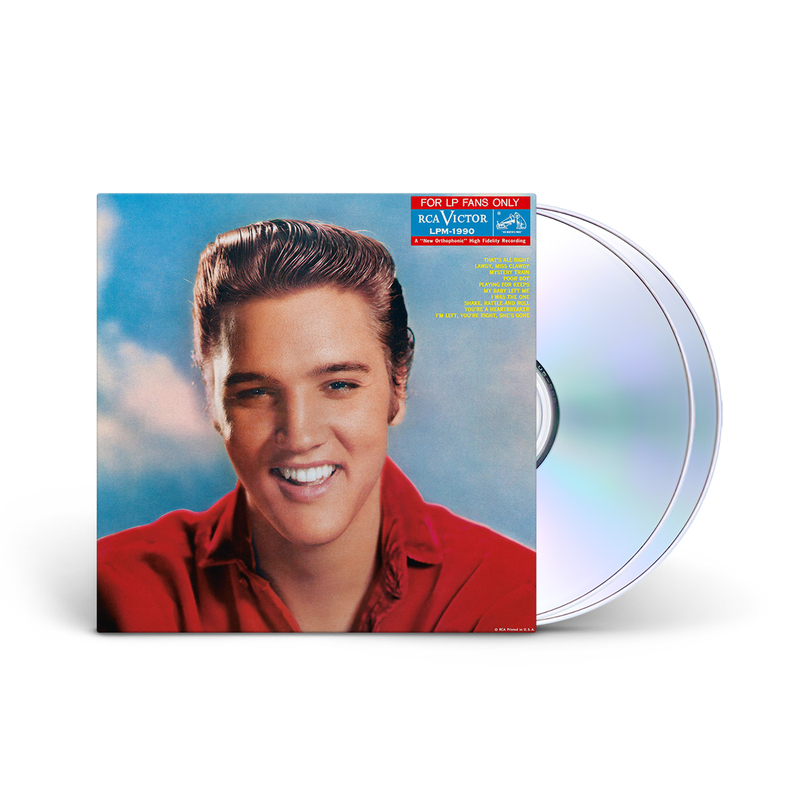 Released in 7” gatefold format it also contains a 16-page booklet. FOR LP FANS ONLY was nominated for best album art of 1959.